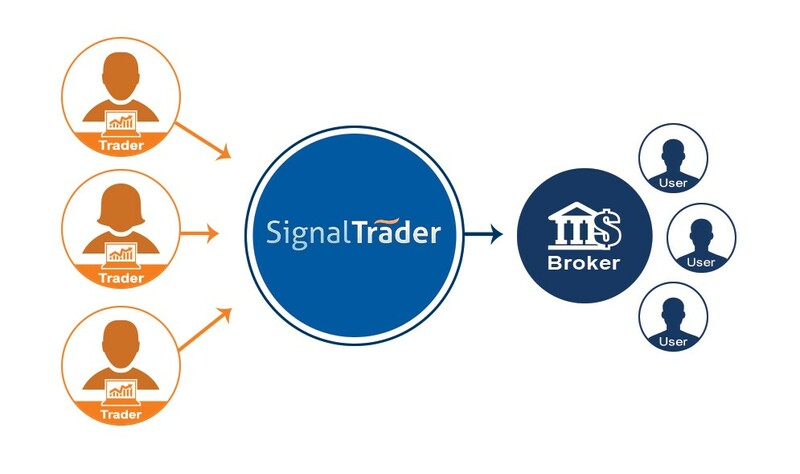 Signal Trader is an auto-trading solution allowing you to copy the experts’ trades as they place orders in their live trading accounts. All traders are strictly evaluated before they are approved as a signal providers, ensuring the quality of the trading systems they have. Why Should I Use Signal Traders? How to join FXOptimax Signal Traders? If you have no account yet at FXOptimax, please open a new FXOptimax Account by selecting "Click here to complete online the FXOptimax trading account registration"
Once all steps are done, you can start funding it and select the trading systems.